"Chocolate is a perfect food, as wholesome as it is delicious, a beneficent restorer of exhausted power. 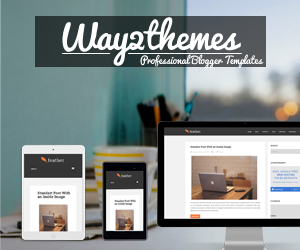 It is the best friend of those engaged in literary pursuits." - Baron Justus Von Liebig, Geman chemist. 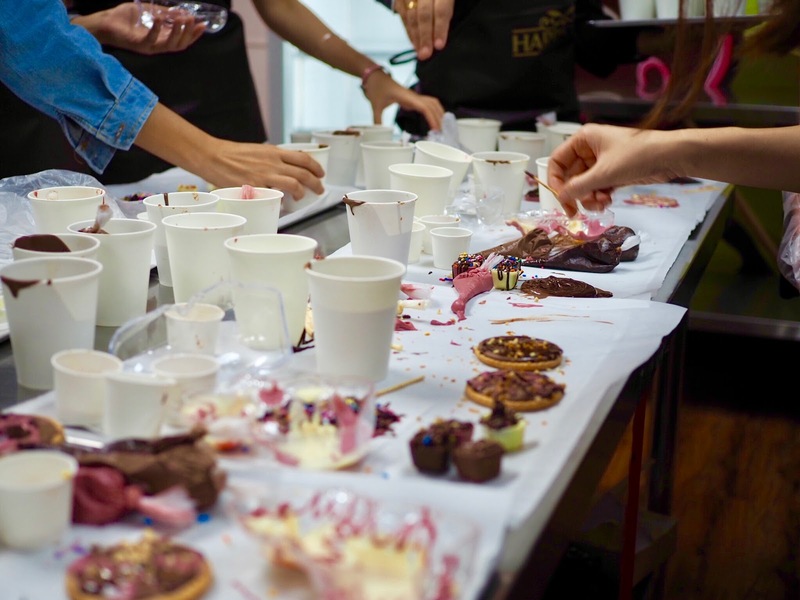 I am glad to be invited to ‘A Sweet Saturday With Your Loved Ones’ chocolate-DIY workshop by Harriston Chocolate during last month October. 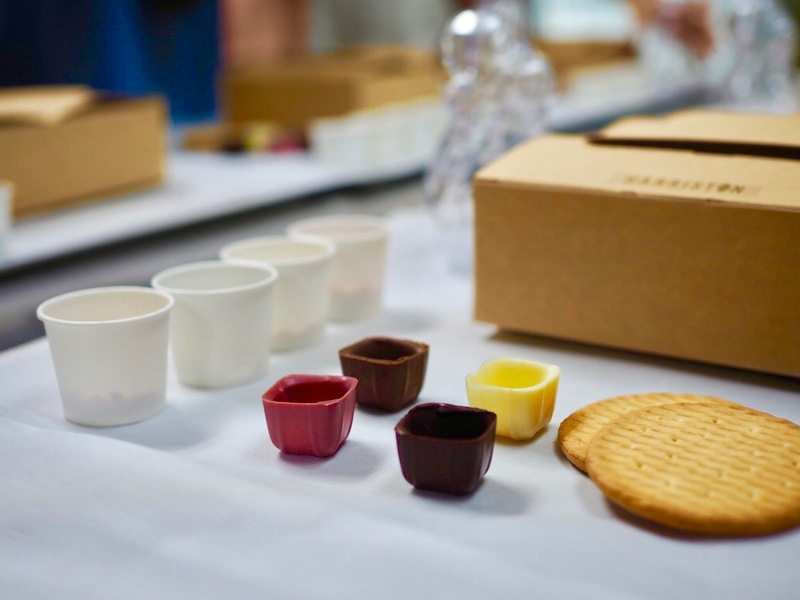 They are one of the biggest chocolatiers in Malaysia who has served more than 8 million customers from over 80 countries around the world with their ever-expanding list of 150 chocolate variants. 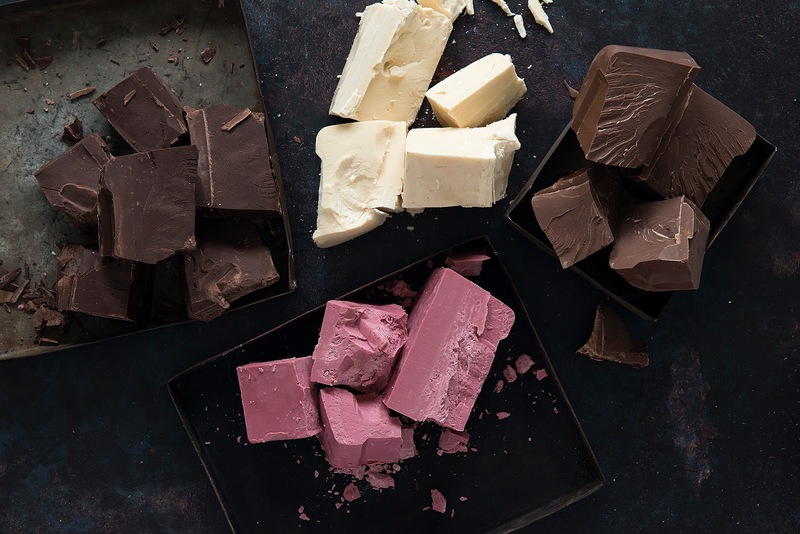 As the first in Southeast Asia to launch the newly-discovered ruby chocolate, which was recently dubbed as the fourth type of chocolate after dark, milk and white, I am one of the lucky person to be able to craft and taste the wonderfully chocolaty dessert made with these newfound chocolate gems! 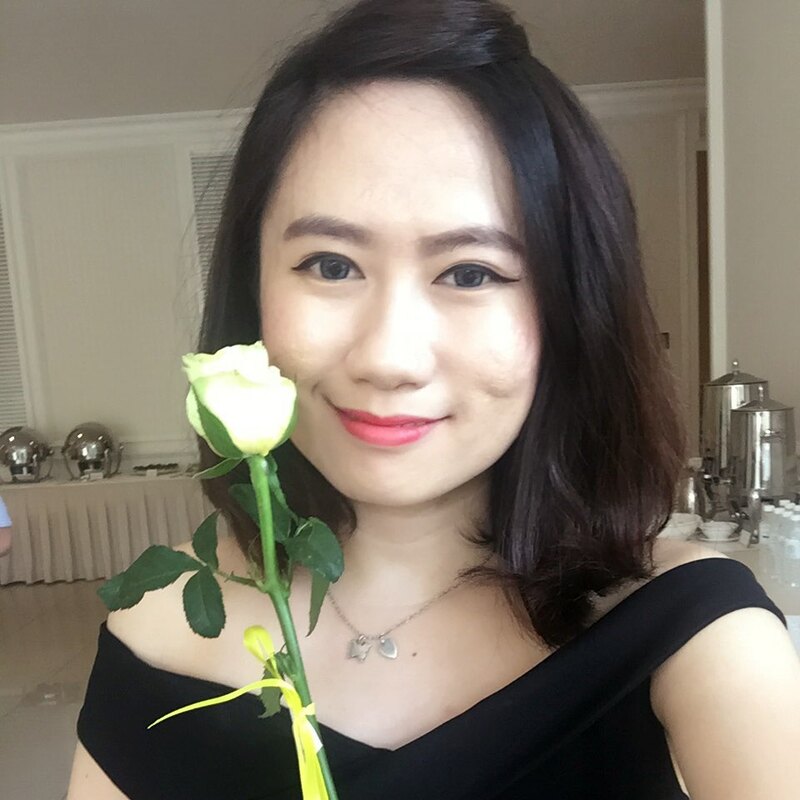 Is show time to with my loved ones to have a chocolate DIY experience like never before. 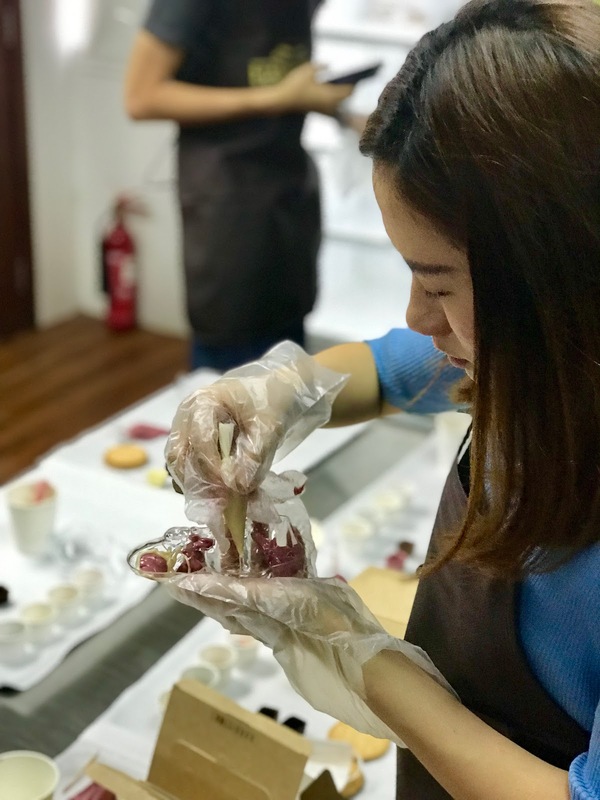 So if you want to join us and craft a sweet Saturday like us with all the chocolate, bring your friends and family head to their workshop for this exclusive session! This workshop is so good and I have so much fun! I did learnt a lot and how patiently i am decorating an Orang-Utan & others chocolate so perfectly. 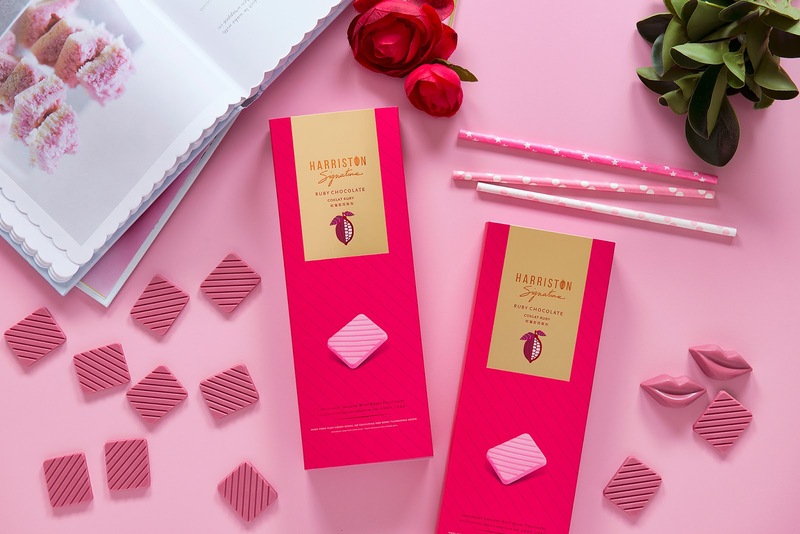 Last but not least, I received a certificate from Harriston Signature Factory after completing my DIY chocolate workshop. Well done to myself. 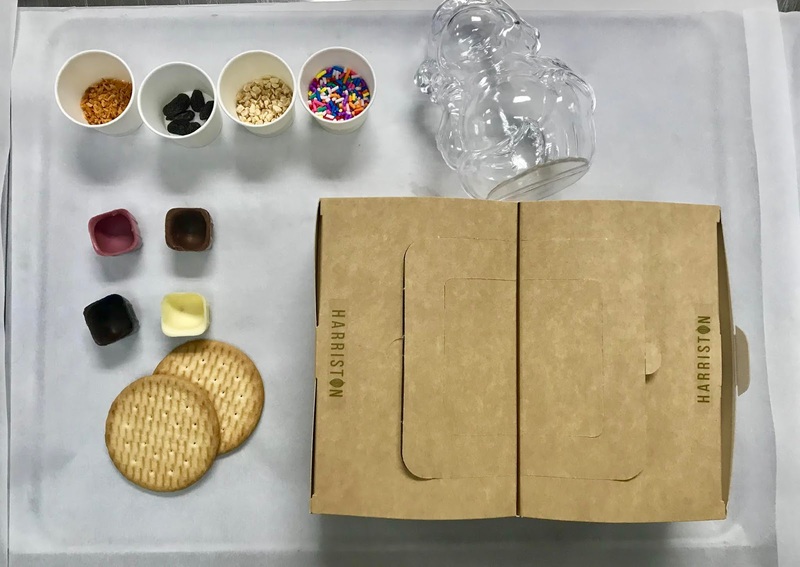 Thanks to Harriston Chocolate for the great workshop! 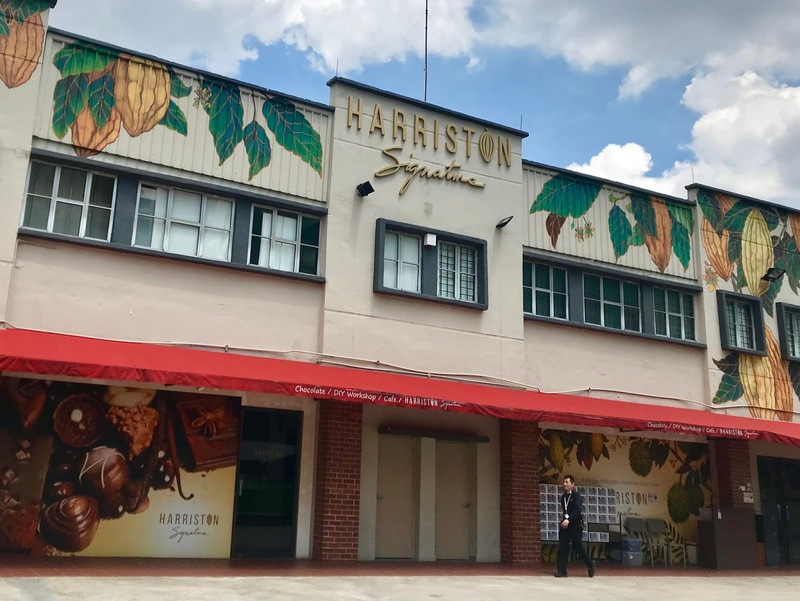 Harriston currently selling their mouth-watering products and chocolate-filled experiential workshops at Harriston Signature, their flagship store in Taman Shamelin Perkasa, Cheras and Georgetown, Penang. 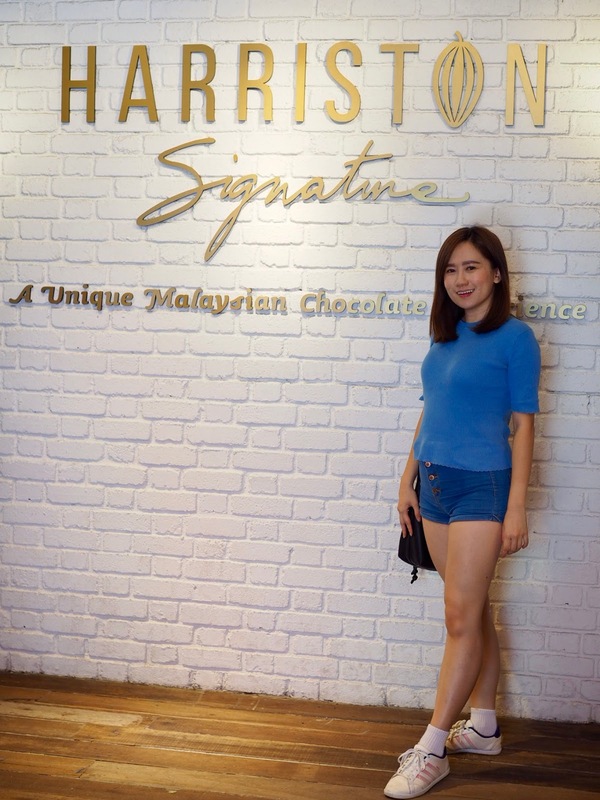 Meanwhile, Harriston Boutique, an abbreviated version of the flagship stores, is located at Gohtong Jaya, Genting Highlands; MaTIC, Ampang and Jalan Bagan Jermal, Penang.